Show off your Wisconsin Badger pride in style with this hooded sweatshirt! The red hoodie features charcoal gray sleeves and hood. The front is detailed with a vault Bucky Badger and W printed in white ink. The cuffs and waistband are an elastic material with "Wisconsin" printed in gel ink for some extra UW spirit. The soft material will make this your new favorite sweatshirt! This vintage inspired hoodie is the perfect addition to any Wisconsin Badger closet. The gray, red, and cream colored sweatshirt features an embroidered left chest Bucky Badger and block W. The mid-weight fleece has a therma-lined hood for extra warmth and style. The sleeve has "Wisconsin" embroidered at the wrist. Stay cozy in this Wisconsin Badgers full zip hooded sweatshirt. Printed on the left chest is a red motion W. You will not believe how soft this sweatshirt is until you touch it. 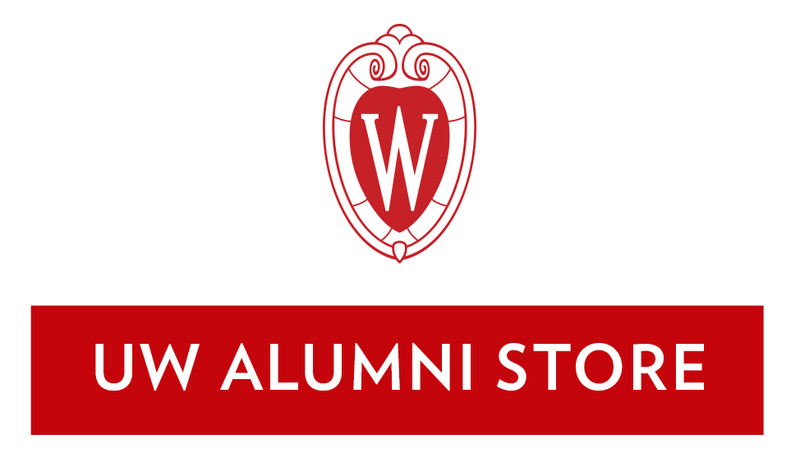 Cheer on the Wisconsin Badgers and support a great company with this sweatshirt! The ½ zip sweatshirt features "Wisconsin" printed in script on the left chest. The sweatshirt was made in a factory where workers are paid a living wage and where their workplace rights are respected including the right to unionize.